Jesse Savoiriè stood out at the all-white 1960’s Alabama school known as Jesse Rulam Elementary—not because he was dirt poor, or big, and not even because he was gifted in natural and supernatural ways. Jesse stood out because he was black in an all-white school, in a time when slavery was still believed and whites only mattered. The sheer evil meanness wrought by the people of the hick, red neck, Alabama town would have thwarted the plans of most humans. However, Jesse was no ordinary human. He was on a mission that was slowly revealed to him and those who were around him. He was faster, stronger, smarter, and especially, blessed. He used his mysterious abilities to help others and to teach hard lessons, the only lessons that some people can understand and learn from. Amidst the brutality and hatred thrown at him, Jesse shines in football and friendship. If only he can survive the hangman’s noose and the forces of evil, his destiny may be realized, and his life may have miraculous effects upon the world he lives in. 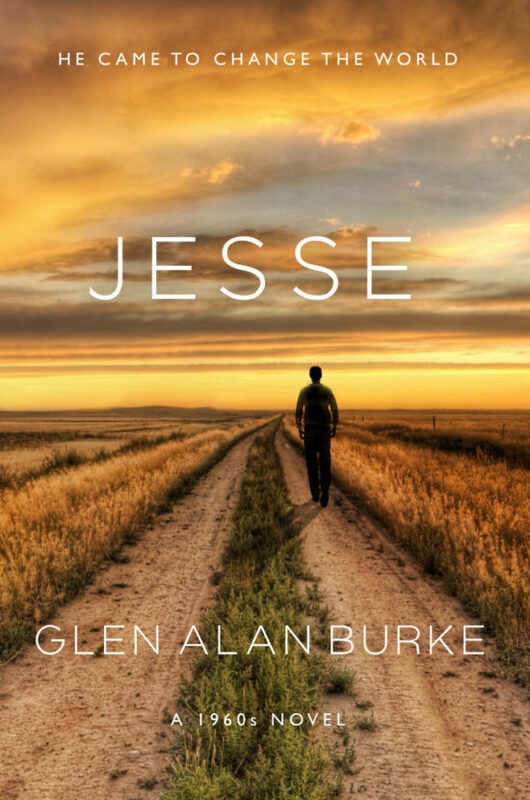 "Jesse is a brutally honest look at the Deep South and the mob mentality that guided so much thought in the '60s. And it raises the question: Are we that much different today?"